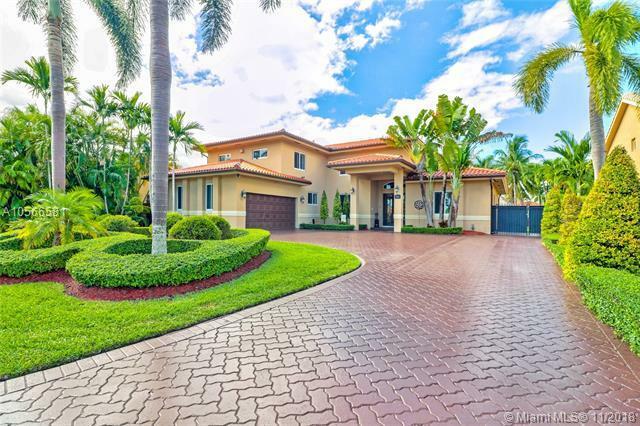 LUXURY LIVING IN SW MIAMI DADE COUNTY. AMAZING Home close access to amazing restaurants, schools, entertainment and surrounded by tranquility. Create amazing memories at this sprawling 1/3 acre Luxury Offering. Complete Impact doors and windows from top to bottom, Travertine Tile, Granite, Marble, Entertainment Room, Private Second Floor Loft, Majestic Salt Water Pool, Tiki Bar, Custom Fire Pit Area and sufficient room to host any event you can dream of. Stainless Top of the Line Appliances; to include NEW Stainless GE Profile Microwave & Oven. General Detailed Inspection completed and will be supplied to buyer. 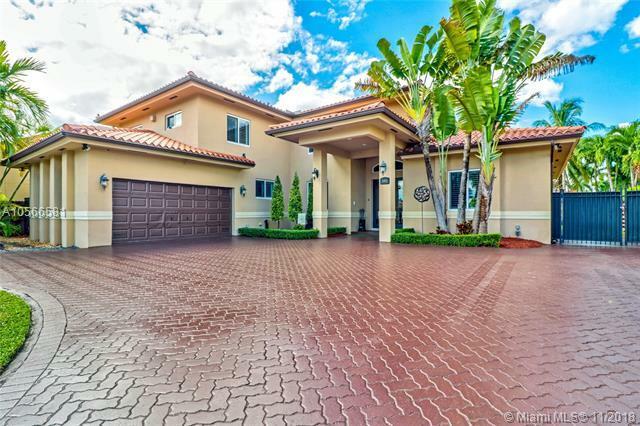 This home is IMMACULATE & TURN KEY! YOUR DREAM HOME IS HERE! Listing courtesy of Zold Realty Group.